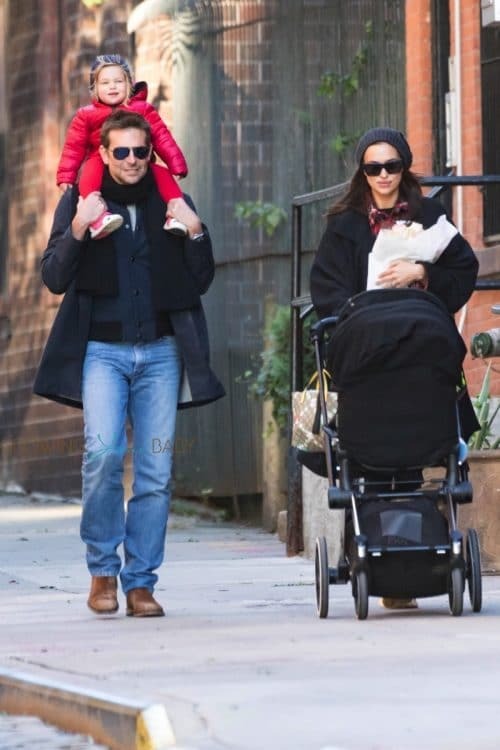 Bradley Cooper and girlfriend Irina Shayk were spotted spending some time quality time together with their daughter Lea in NYC on Sunday October 18, 2019. 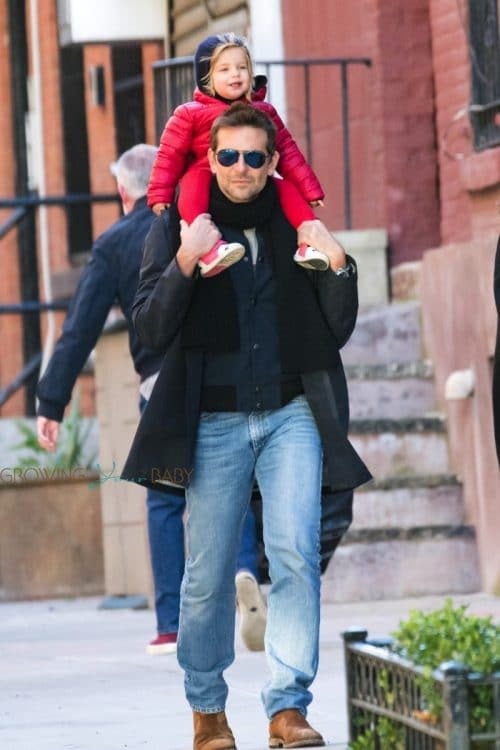 Bradley piggy backed his little lady while Irina pushed the baby’s stroller. The family looked happy after Bradley and Lady Gaga’s movie “A Star Is Born” has already grossed over $100 million. In an interview with NPR Bradley opened up about his career and how becoming a dad made him more present.